Let's begin by clearing up some confusion. 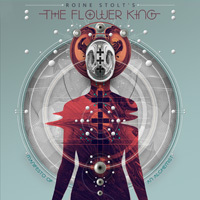 Roine Stolt's Flower King Manifesto Of An Alchemist is a not new album from The Flower Kings. Although upon listening to this recording you may think so. Actually, the "Flower King" in the name refers to Stolt's 1994 solo album of the same name. In the next year, 1995, the melodic progressive rock group we now now as "The Flower Kings" dropped their first album. Manifesto Of An Alchemist, for Inside Out Music, is Stolt's first solo effort in nearly eight years. 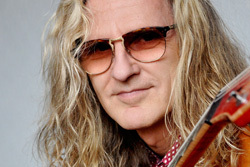 Simply, Manifesto Of An Alchemist is quintessential Roine Stolt. The talented musician offers a 21st century version of classic melodic and neo-classical progressive rock with his deft guitar work at the forefront of imaginative and intricate song arrangements. While that sentence packs a lot of description, there are elements of any Stolt composition that have always stood out for me. One is simply his crafty merger of prog rock with jazz fusion. While the prog sine qua non of time signature wonkery is inherent, Stolt also invests tunes with touches of old school synths (like a Hammond vibe), lively and various polyrhythms, and jazz guitar licks. Which leads me to my favorite part of anything where Mr Stolt appears: his nifty and inspired fret work. It's like listening to a recipe of Hackett, Metheny, and Waters (and more than a few other guitar wizards) in one heaping helping of prog stew. Manifesto Of An Alchemist is a rather long, and complex, album, so I won't bore you with a rabid discussion of its full content. Suffice to say, if you love "classical" prog, and Roine Stolt, you will love and devour this album, but do so with some patient savory listening. 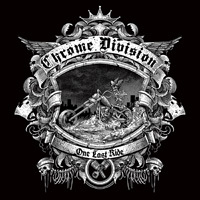 Enjoy the the guitar lines of Lost America, but also the shift between lighter melodic rock with strong riffs that begin the latter half. The mostly instrumental Rio Grande offers some magical drum work from Marco Minnemann over some quirky, space rock, synths, only to develop into lively prog with softer segues. While its hard not to call it prog, The Spell Of Money has a sonic texture that is more heavy and firm, even plodding in parts. But, overall, I thought Manifesto Of An Alchemist had a more melancholy and moody feeling throughout, certainly with Six Thirty Wake-up, Next To A Hurricane, and others. For an abundance of instrumentality and compositional quirks, The Alchemist is rich in diversity and its jazz-rock fusion feeling. There's some clever Hammond and synth work, the latter almost sounding like a woodwind in parts. But I might be hearing Rob Townsend's sax. The bass work is also apparent and fluid throughout, adding to that jazz flavor. With the aforementioned Six Thirty Wake-up call, there's a playful duet between Stolt's guitar and the synths, over a strong bass line. All said, and said earlier, Manifesto Of An Alchemist delivers the magic of Roine Stolt's imaginative classic and melodic progressive rock. Easily recommended. 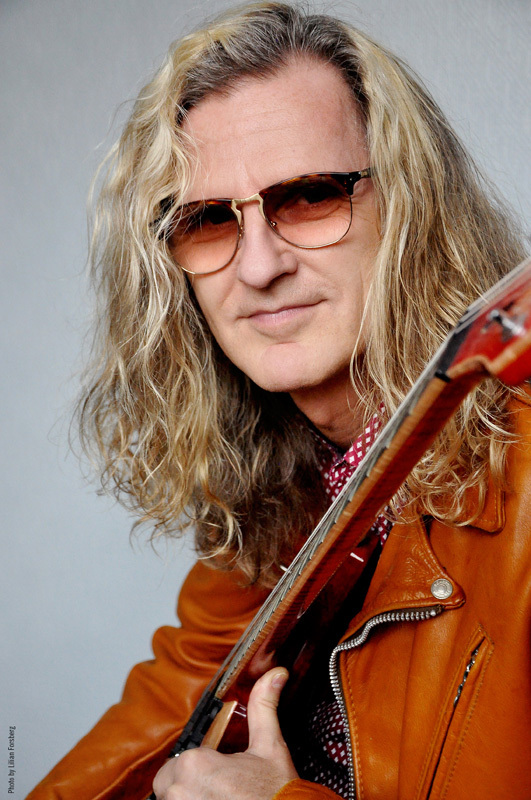 All said, Manifesto Of An Alchemist delivers the magic of Roine Stolt's imaginative classic and melodic progressive rock. Easily recommended.